Cardiogenic shock occurs when the heart is so damaged it is unable to supply enough blood and oxygen to the body’s major organs. The most common cause of cardiogenic shock is damage to the heart muscle from a severe heart attack. Other causes include inflammation of the heart muscle, infection of the heart valves, weakened heart from any cause, or drug overdose or poisoning. Although cardiogenic shock is rare, it is a medical emergency, and often fatal if not treated immediately. The goal of treatment is to find and treat the cause. Learn More about Treatmenst for Cardiogenic Shock. A ventricular assist device (VAD) is a mechanical pump that’s used to support heart function and blood flow in people who have weakened hearts. The device takes blood from the heart and helps pump it out to the body and vital organs. You may benefit from a VAD if your ventricles (lower chambers of your heart) don’t work well due to heart disease. While you’re waiting for a heart transplant. These pumps are implanted in your body. In most cases they are connected to machinery outside your body. Some devices are temporary(short term) while others are more permanent. The type of device used is chosen based on the patients particular situation. The two basic types of VADs are a left ventricular assist device (LVAD) and a right ventricular assist device (RVAD). If both types are used at the same time, they may be called a biventricular assist device (BIVAD). 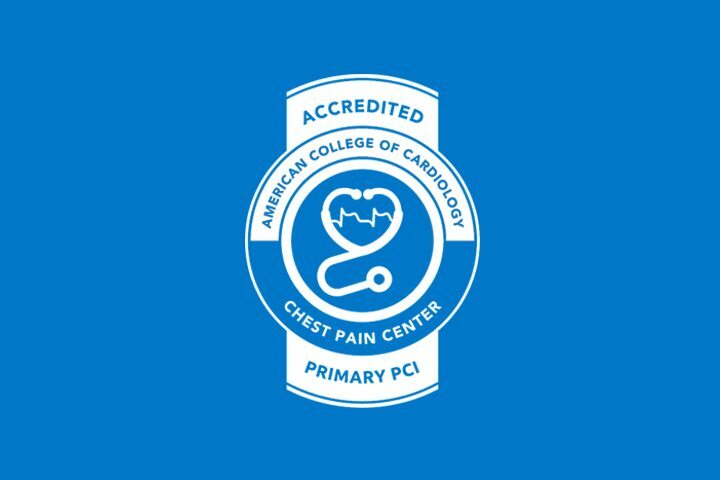 Hackensack University Medical Center has received Chest Pain Center Accreditation for Full Cycle III Accreditation with Percutaneous Coronary Intervention (PCI), from the Society of Chest Pain Centers (SCPC), an international not-for-profit organization that focuses on transforming cardiovascular care by assisting facilities in their effort to create communities of excellence that bring together quality, cost and patient satisfaction.